Born and raised in central Tokyo as the grandson of the only Japanese survivor of the Titanic, Hosono’s young obsession with American pop culture informed his early forays into country and surf music. He made his professional debut in 1969 as a member of Apryl Fool, whose heavy psychedelia stood in contrast to his next group Happy End, whose influences leaned towards the rootsier sounds of Moby Grape and Buffalo Springfield. The group’s unique blend of West Coast sounds with Japanese lyrics would prove to be highly influential over the course of three albums. 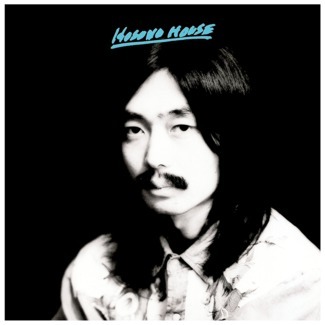 Following the release of their L.A.-recorded album in 1973, Hosono began his solo career with Hosono House, an intimate slice of Japanese Americana recorded in a rented house near a former American base. 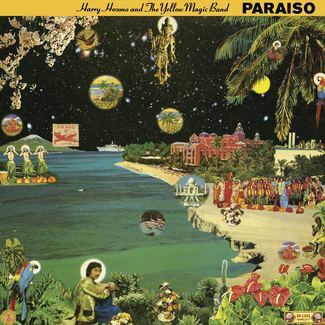 The back-to-basics approach was inspired in part by The Band’s Music From Big Pink, while the 16-beat rhythms reflected Hosono’s love for calypso and New Orleans music. 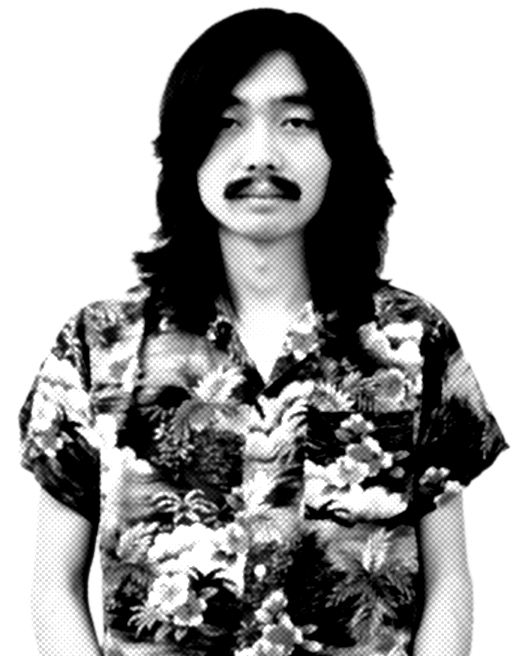 With the “Tropical Trilogy” – Tropical Dandy (1975), Bon Voyage Co (1976) and Paraiso (1978) – Hosono turned his tropical leaning into a full-on obsession. 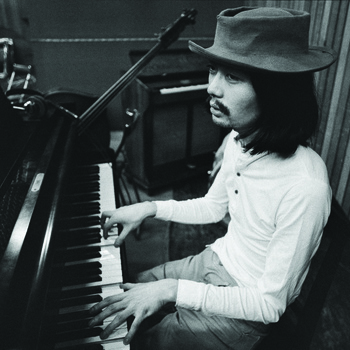 The albums offer a glimpse into his unique global perspective, equal parts Martin Denny, Professor Longhair, Sly Stone, and Muscle Shoals, all under the lights of Yokohama’s Chinatown. 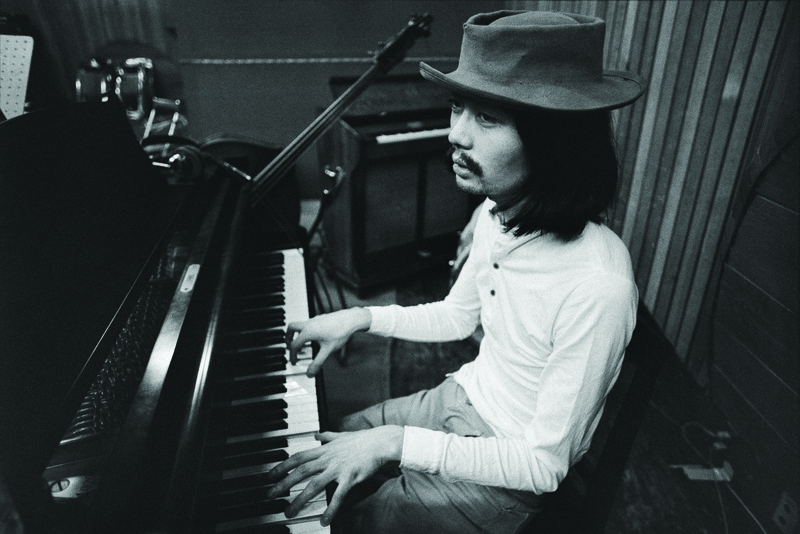 During the recording of Paraiso in 1978, Hosono played together with Ryuichi Sakamoto and Yukihiro Takahashi for the first time. By the time the album came out in April that year, the three had made plans to conquer the world as Yellow Magic Orchestra (YMO). 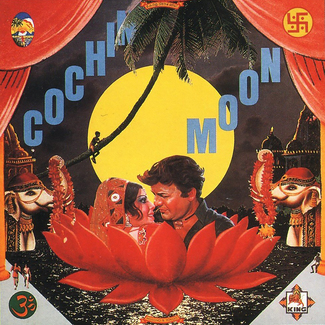 Hosono’s Cochin Moon, the synth-heavy album inspired by his trip to India, was released in September. YMO’s debut came just two months later. By 1980 the techno pop trio was the most popular group in Japan and earned the praises of such luminaries as David Bowie. They also achieved considerable success in the U.K. and the U.S., where they reached Top 20 in the R&B charts, was sampled by Afrika Bambaataa, and even made an appearance on Soul Train. 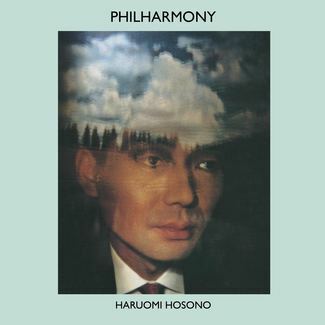 In 1982 Hosono released Philharmony, recorded almost entirely by himself and an array of synthesizers and samplers. Following YMO’s hiatus in 1984, Hosono established two labels: Non-Standard, which released electronic funk-inspired works by his group F.O.E. (Friends of Earth), including a collaboration with James Brown; and Monad, which released a series of his ambient and soundtrack works. He also kept himself busy as a producer and songwriter, contributing his studio mastery and hit songs to a countless number of emerging groups, pop idols and veteran kayou-kyoku singers. 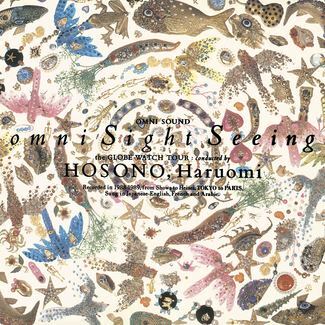 By 1989 Hosono was regarded as an unofficial ambassador of the emerging “world music” trends, and released omni Sight Seeing, a masterwork inspired by Algerian rai and traditional Japanese minyo as much as by Duke Ellington and house music. By the ‘90s he was in deep ambient and electronic territory, collaborating with the likes of Bill Laswell, Laraaji and The Orb. His electronic projects Sketch Show and Human Audio Sponge followed in the 2000s, which led to the reformation of Yellow Magic Orchestra in 2008 for a global tour. Hosono is the central thread that ties together Light in the Attic’s recently launched Japan Archival Series. A number of Hosono’s songs appear on Even A Tree Can Shed Tears: Japanese Folk & Rock 1969-1973, released in 2017, and the upcoming collections Kankyō Ongaku: Japanese Ambient, Environmental & New Age Music 1980-1990 and Pacific Breeze: Japanese City Pop, AOR & Boogie 1976-1986.